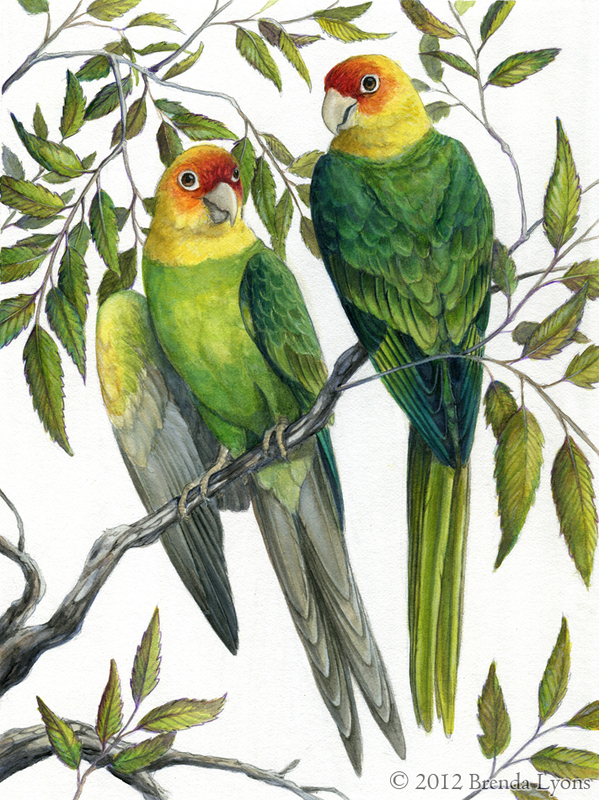 The extinct Carolina Parakeet was the only parrot known to be native to North America – north of the Mexican border. The first reference to it was during the late 16th century by merchant and explorer, Sir George Peckham. 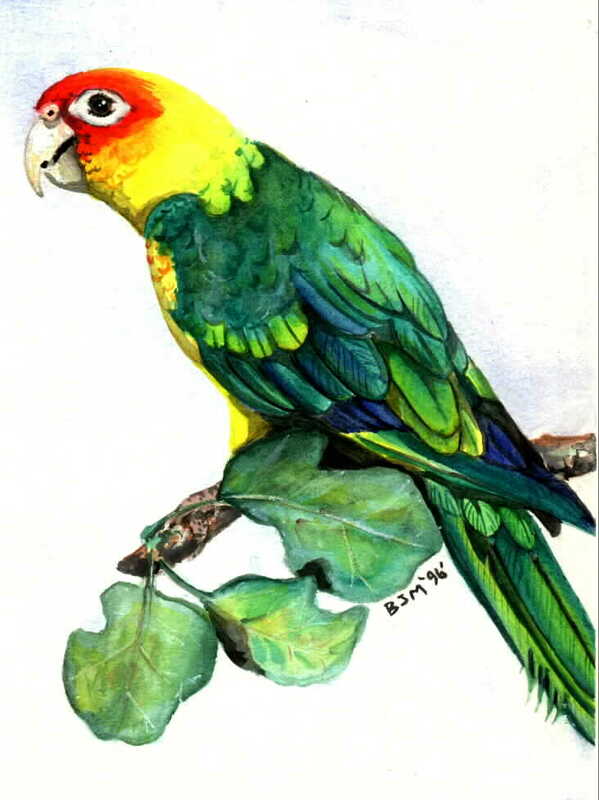 The last known Carolina Parakeet died at a Cincinnati, Ohio zoo in 1918 and the species was declared extinct in 1939. 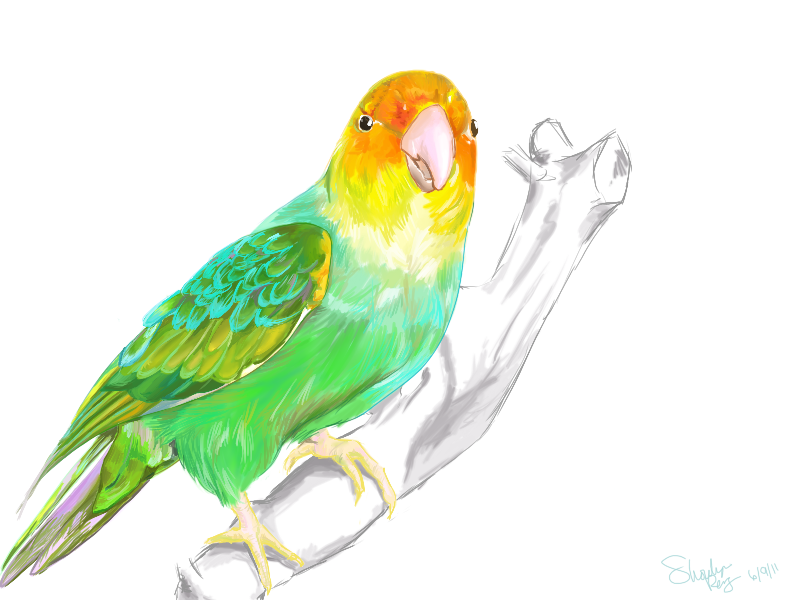 If you look closely at Carolina Parakeet pictures, then you’ll see a bird that looks very similar to the South American parakeets you can find in pet stores. 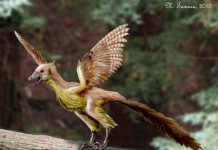 It was about 12 inches long, weighed about 10 ounces, and had a brilliant green body with a yellow and orange head. 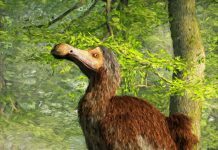 It had a small beak that allowed it to eat things like the seeds of various trees such as beech, cypress, elm, oak and maple; fruits such as apples and figs, and various other plants like thistles and sand-burs. 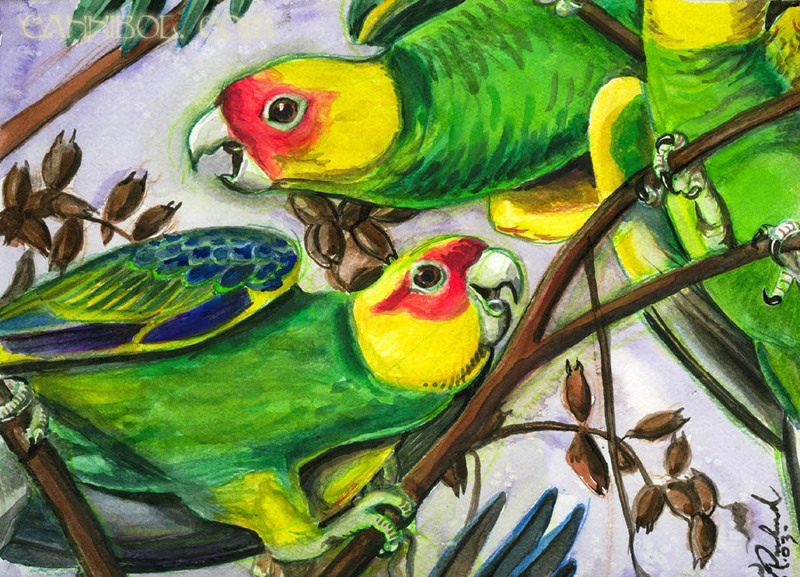 One of the interesting facts about the Carolina Parakeet is that it was widely considered a pest in the Southern United States. 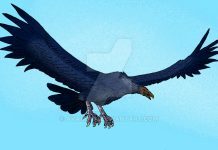 That’s because these birds would form large and very noisy flocks that destroyed apple and corn crops. Which is why it was often hunted and killed by angry farmers. 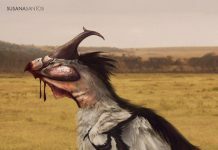 However, the killing of this bird wasn’t the only reason it went extinct. 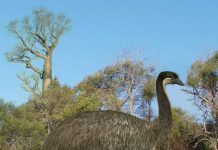 The chopping down of trees during the 19th century severely hurt this bird’s population. It declined all during the 1800s. Then hat makers starting to hunt the birds for their feathers. This further weakened the population and by the 1850s-1860s it was rarely seen anywhere but Florida. In 1918, it went extinct. 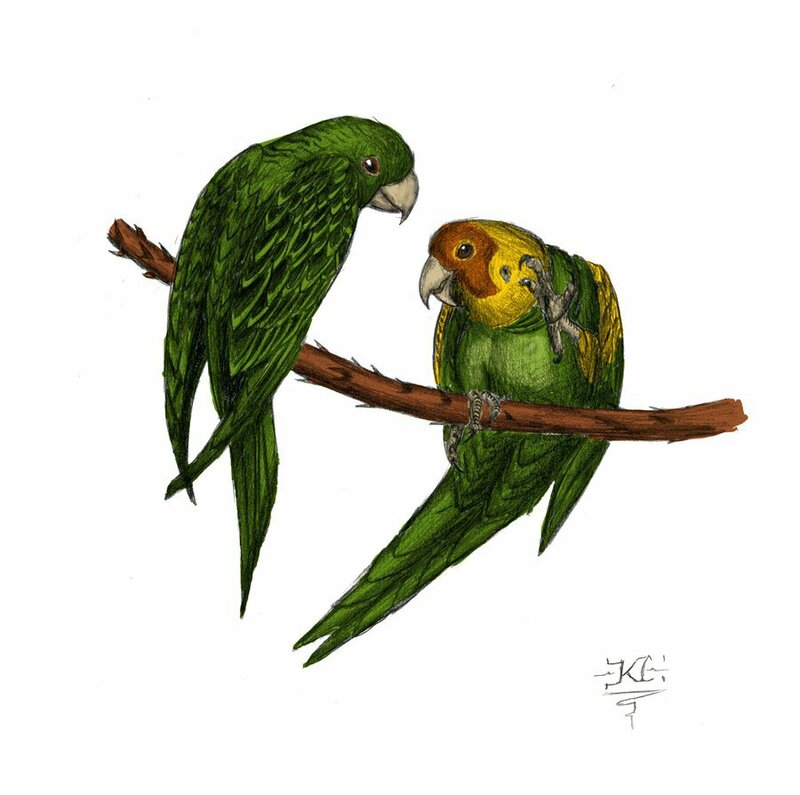 Today, a little more than 700 Carolina Parakeet skins and over 15 skeletons are housed in museums all across the world. 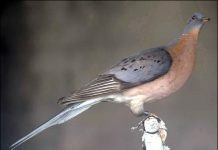 Scientists have used these skins and skeletons to examine these birds since no surveys were done of these birds while they were living.